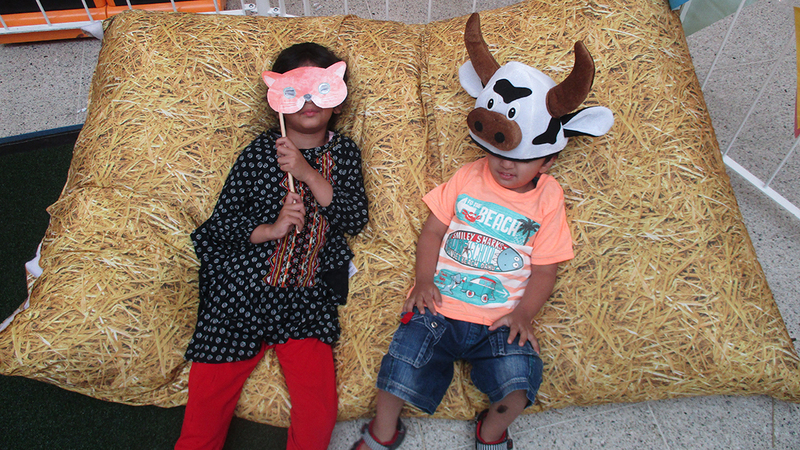 We had an amazing time at our BIG Farm event on Saturday and we hope you did too. It was great to see so many of you being entertained by our stilt-walking Scarecrow and making your own animal hand puppet. Plus, you guys got some great pictures inside our make-shift barn photo backdrop. We hope you’ll be joining us this Saturday for our BIG Circus event complete with Hoola-Hooping, crafts and entertainment! Head to our Facebook for more of our pictures from the day and see if we snapped one of you!